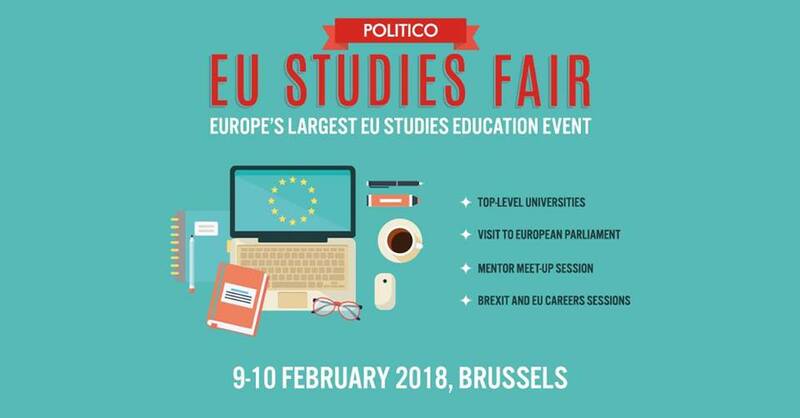 The ELGS will be joining the Politico EU Studies Fair in Brussels on February 9-10,2018. Our University School will welcome students for orientation and will be happy to answer any questions regarding the ELGS degrees offered, student life and career prospects related to studying at the ELGS. 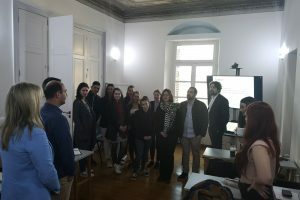 POLITICO’s is the largest educational and networking event in Europe focused on graduate and postgraduate programs in EU studies, international relations, business, economics, public policy and law. 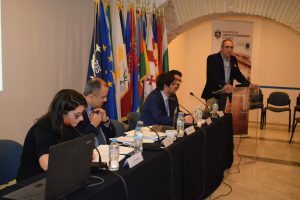 Since 1999, the EU Studies Fair has been a reference for over 50 world-class academic institutions – from Europe, United States, New-Zealand and Asia – to recruit top students from across the world for graduate and postgraduate programs. Also features orientation seminars, university spotlights and contests. 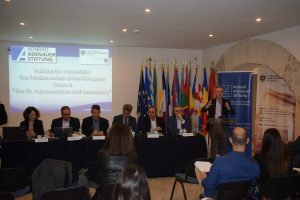 This event is free of charge for visitors upon registration at https://www.politico.eu/event/eu-studies-fair-2018/.